Simply put, a wine’s vintage tells us which year its grapes were harvested. Passionate winemakers greatly appreciate vintage wines, and we are no different. Since our U.S. launch in 2013, all of our wines have been vintage so that our customers can appreciate the delicate differences between one year’s harvest and another. 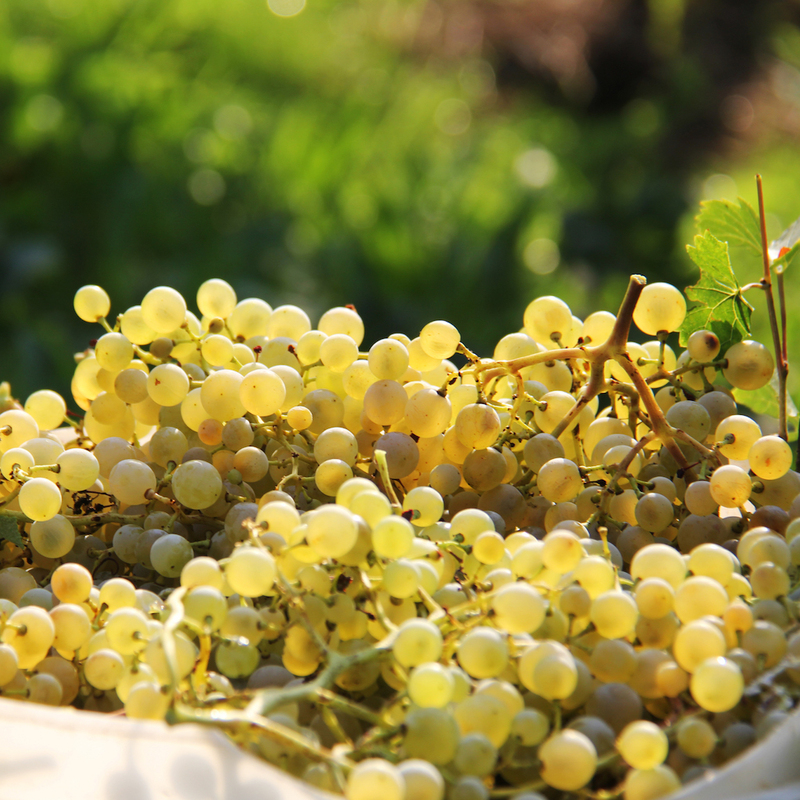 Each harvest brings nuanced flavors that differentiate vintages from one year to the next. These subtleties are important so that we can learn and appreciate the effects of each year’s weather patterns and continuously refine our winemaking. Vintage wines require new label printing and a modified U.S. label registration for each vintage year. Altaneve wines are too limited in production to justify such an expense. Instead, we stamp the vintage and the last two digits of the bottling year on our labels vertically to the left of the Government Warning on the back label of each bottle. In this way, we can print several years of our high-quality labels at one time, registered only once per type of wine (e.g. Altaneve Prosecco vs Altaneve Rosé). Make sure to look for the vintage next time you drink Altaneve! How Long Does Prosecco Last? Altaneve wines are produced using the Martinotti Method – a complex winemaking process that promotes both the crisp freshness found only in young wines and is also responsible for producing the fine bubbles that have become the hallmark of Altaneve wines. The method utilizes a highly-controlled secondary fermentation allowing us to craft increasingly superior wines. 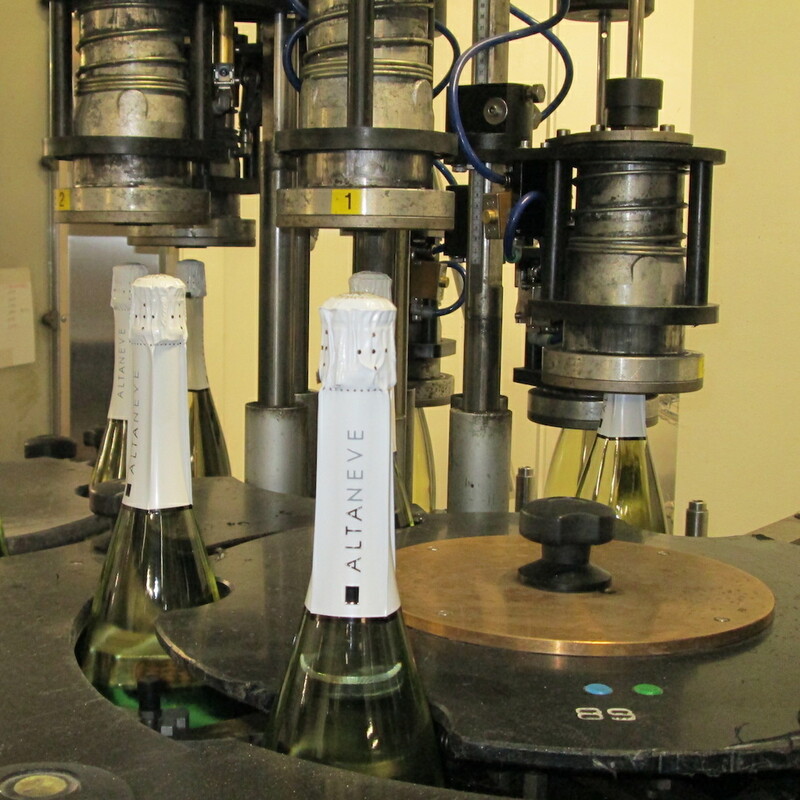 As a wine’s freshness is finite, its bottling date is worth noting. 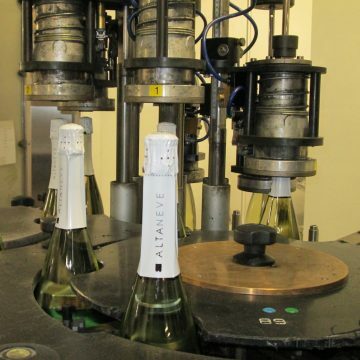 For instance, Altaneve Prosecco and Altaneve Rosé taste best if consumed within 2 years of their bottling. Our more specialized Altaneve Z, by contrast, remains fresh about twice as long due to an extended secondary fermentation. Generally speaking, for Prosecco and other sparkling wines made using the Martinotti Method, the fresher the wine, the more vibrant its notes and crispness. For this reason and to best appreciate a wine, customers should be aware of the wine’s bottling year in addition to its vintage. To be clear, the freshness of a wine is determined by its bottling date – not its vintage – but, together, this information paints a fuller, more complete picture of each bottle and it’s unique journey.